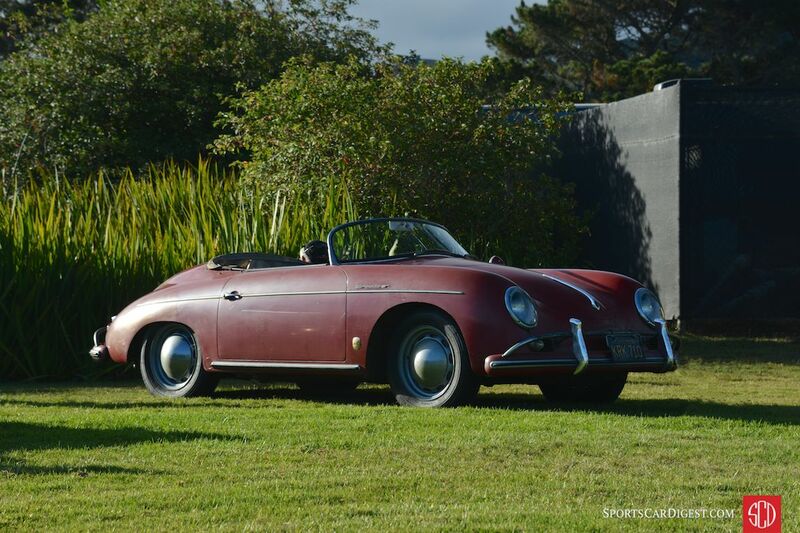 The Porsche Werks Reunion 2015 was held Friday, August 14th at the Rancho Canada Golf Club in Carmel Valley, California. 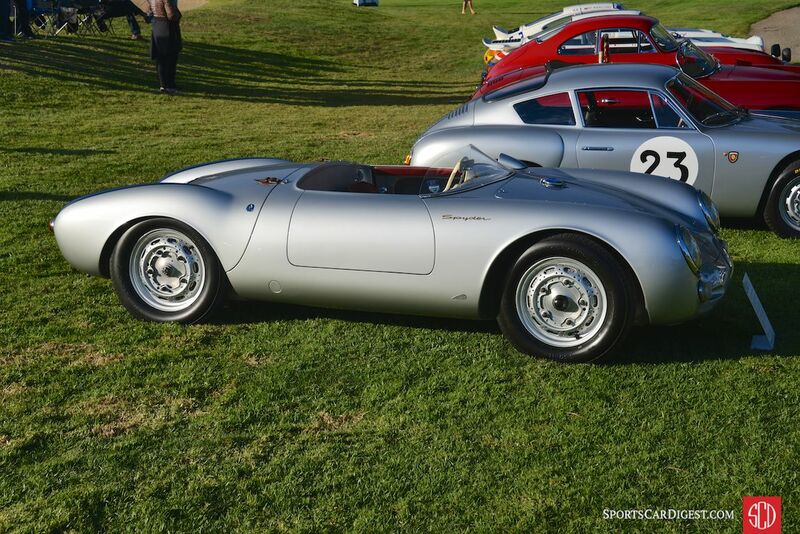 Hosted by the Porsche Club of America, the second edition of this single-marque event was met with an overwhelming amount of show goers and all told, over 700 Porsches in attendance from every generation. The 2015 Werks Reunion celebrated the 40th anniversary of the introduction of the 911 Turbo and the 50th anniversary of the 912. 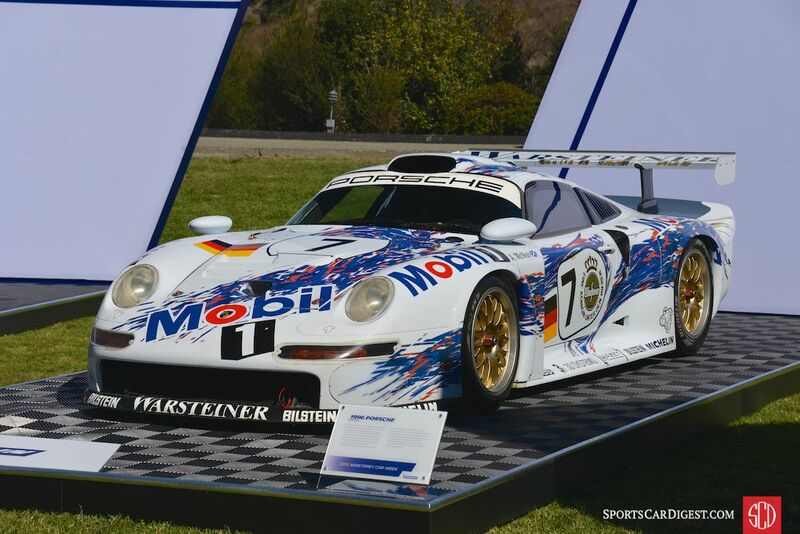 For the second year the Werks Reunion had the assistance of Porsche Cars North America and Michelin, which provided a Le Mans class-winning 1996 Porsche 911 GT1, along with several Porsche ‘GT’ road cars. 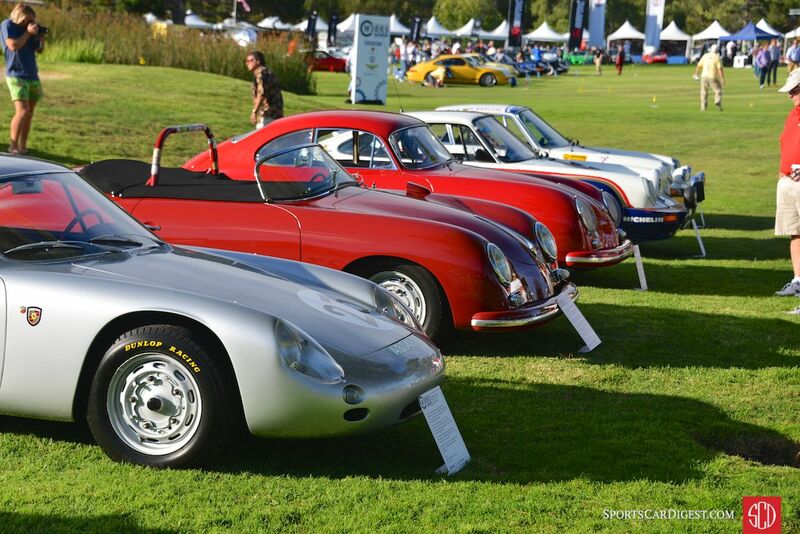 A 918 Spyder, Carrera GT and 959 rounded out the supercar display. 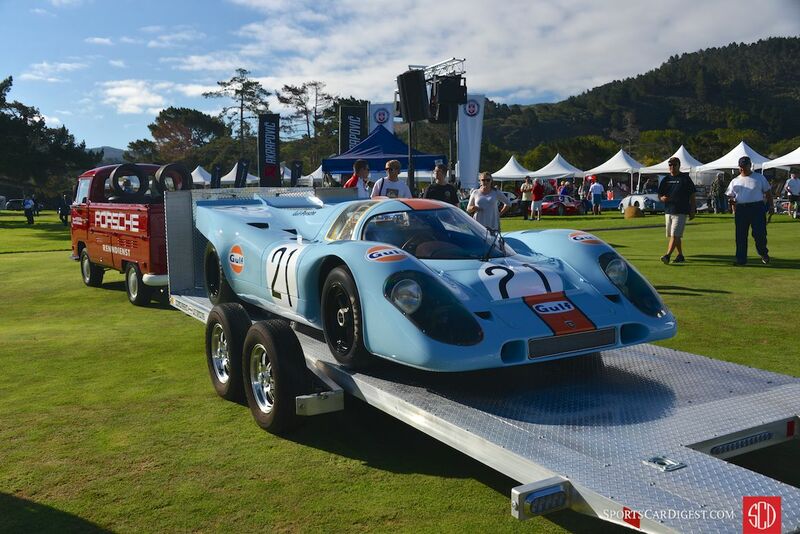 Perhaps more interesting for the older audience was the assemblage of cars from major collections like the Ingram Family and Porsche Motorsport’s recently restored Gulf-Wyer 917K towed in by a Volkswagen transporter, no less. Grouped by generation and genre, the Werks Reunion 2015 had plenty to offer to the Porsche enthusiast, whether you’re interested in perfectly correct 356s or you fancy a well-built ‘Outlaw’ hot rod. Comparable to the inaugural event, the overflow parking area proved to be a show in itself with hundreds of show goers in attendance with their own Porsches helping represent the Stuttgart brand. 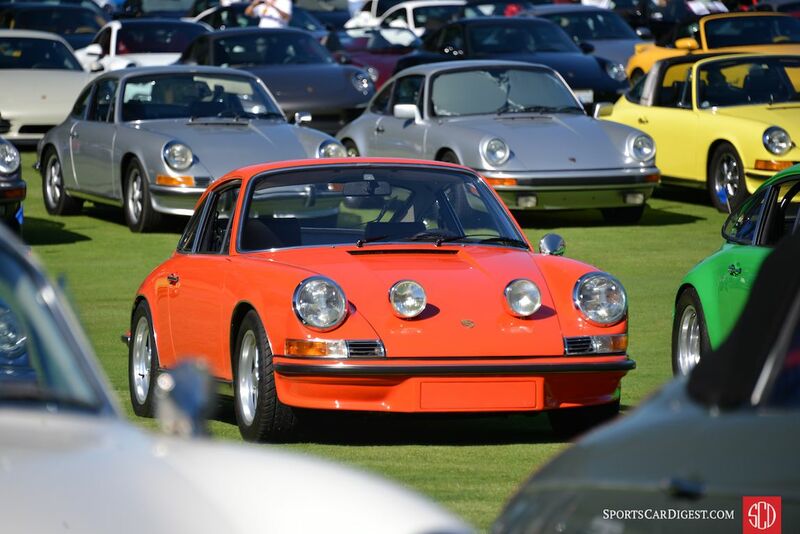 The 2015 edition of the Porsche Werks Reunion whet the appetite for the Northern California Porsche crowd until Rennsport Reunion V in September. 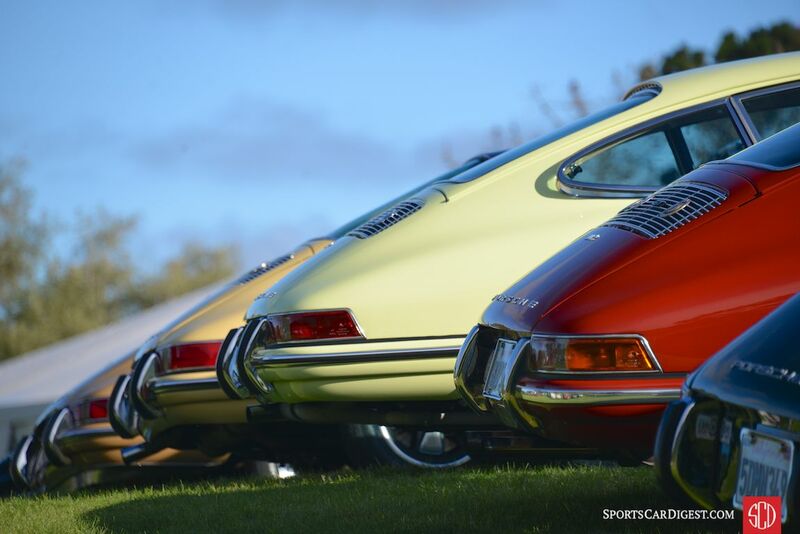 Similar to 2014, Sports Car Digest also documented the wonderful display of Porsches at the 2015 Werks Reunion. 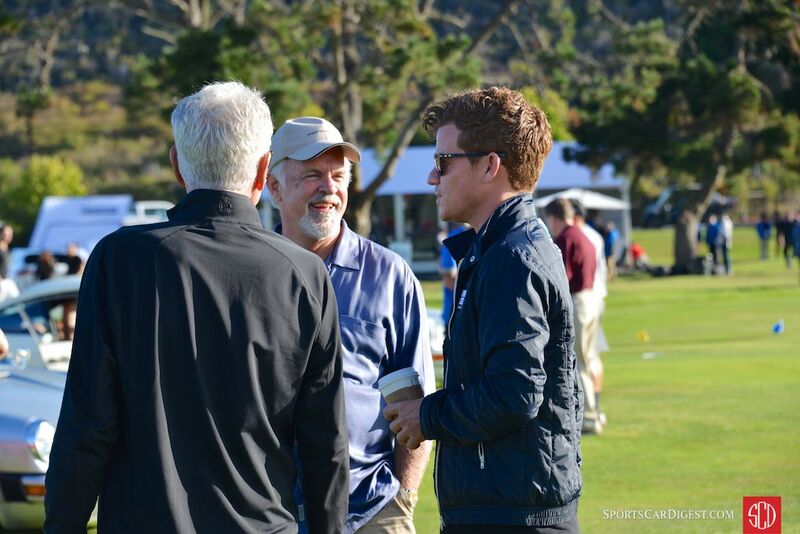 We split up pictures from the event into two galleries. The first gallery starting below features our favorite images, all displayed in the full-width view of Sports Car Digest, while the second gallery and event results can be found on the last page of the article and gives a comprehensive view of all the photographs. Beautiful images. Very nicely done! I was there and found many cars to my liking , Black Turbo on page 7 second to last image clicked every box ! In a scene dominated by an older generation, Trevor brings a fresh, young contrast to the world of historic automobiles. Following his experience in the high-end vehicle sales, he joined a prominent Porsche collection, helping manage and curate one of the premier assemblages of turbocharged Porsche road and competition cars. Following an unfortunate passing within the organization, the attention shifted towards a focus on retail business, where Trevor helped manage a well regarded Porsche independent shop that now services hundreds of clients. With a personal interest in automobiles of the European variety, he's an active member of Ferrari Club of America, BMW Car Club of America, Mercedes-Benz Club of America, Porsche Club of America and Early 911S Registry. With a trained eye and a special appreciation for vehicle preservation, Trevor brings a new perspective to the Sports Car Digest team and a new approach to helping readers maintain and circulate interesting vehicles throughout their collections.